6 Ways to Look Great When Running Errands – Because You Never Know Who You Might Suddenly Bump Into! Have you ever been out and about, doing some random errands, wearing your comfortable sweatpants, yesterday’s shirt and a pair of sneakers and suddenly ran into a familiar face? That guy you’ve had a crush on for so long, perhaps, or a client you have wanted to impress? Unless you have quickly ducked into a corner and hid, your sloppy outfit might just have been imprinted in their memories. There are so many ways of avoiding such unpleasant encounters! Start with a good errand day outfit formula and stick with it. So even when you are feeling lazy and you can’t be bothered in trying on stuff in your wardrobe, you have some go-to outfits you have already planned before. How easy is Emma Watson’s airport outfit? You can wear this for days when you are not in the mood to dress up. The monochrome look screams effortless. 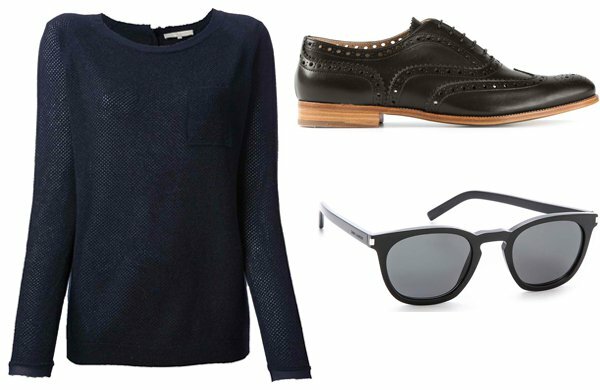 Plus, the sweater and the brogues guarantee high level of comfort. Throw in a pair of sunglasses to hide your bare face and dark under eye circles. Take a page from Emmy Rossum’s style book and make sure you have a striped shirt in your closet. It’s a versatile piece that you can mix and match with a lot of clothes. 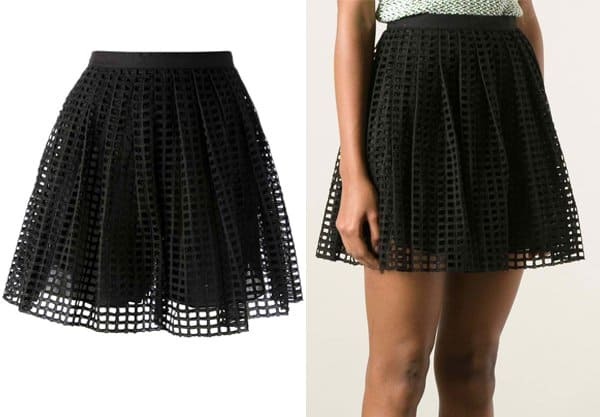 For errand day, look like the quintessential girl-next-door by pairing it up with a printed (for contrast) or textured (perforated details are welcome) skirt. For a pop of color, opt for red-hued accessories. 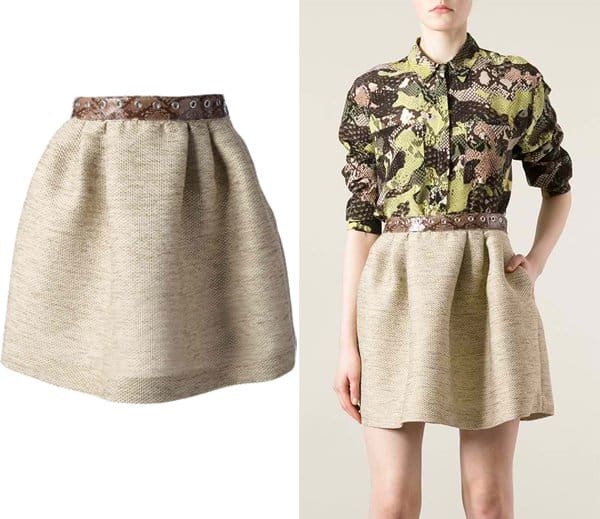 This vintage-inspired outfit can’t get any simpler. 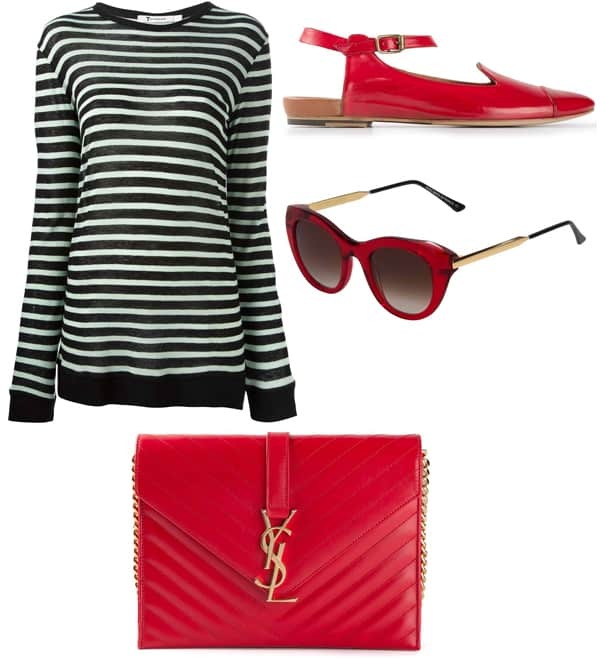 Change the pumps to flats for better comfort and shield your eyes with a pair of round sunnies. This outfit is perfect for spring and summer because of its light and fresh vibe. A lace top can instantly inject a girly appeal to your ensemble so make sure you have one and pair it up with your trusty skater or full mini skirts. 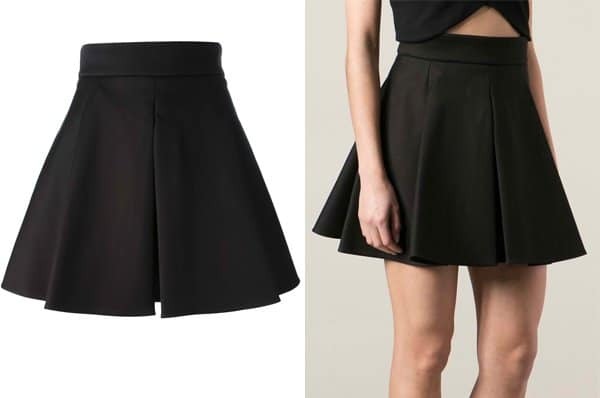 The sleeveless top and pleated skirt combo is already effortlessly cute. But if you want to take it up a notch, a statement jacket as in Pixie Lott’s gold-tone one should work nicely. Cap off the school girl vibe with a cute pair of loafers. If you are doing two things that day – running errands in the morning and meeting up clients later, this outfit is a sterling inspiration. The flats made this great for running around. You can switch the jacket with a blazer if you want the outfit to look more conservative office-appropriate. Keep these outfits in mind and start looking for similar pieces in your wardrobe. 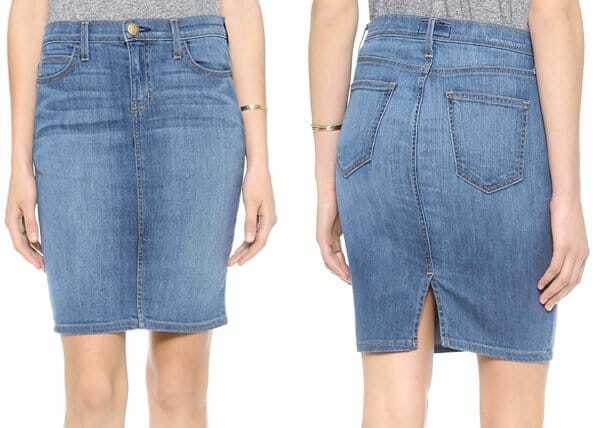 Wear them when you are going out for coffee, having brunch with your girl friends or simply doing a grocery run.